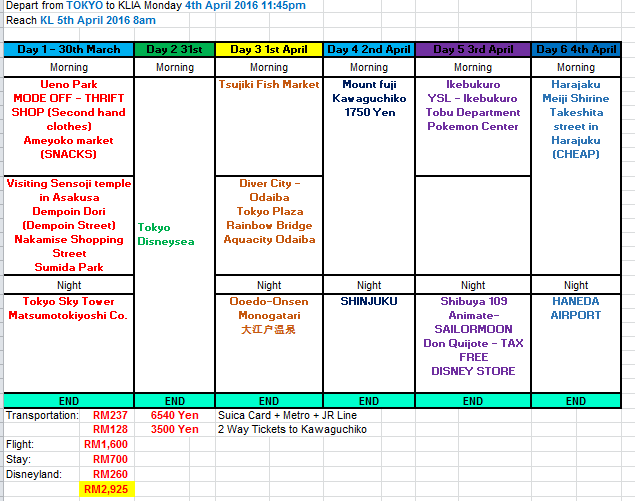 Finally gonna share my 7 Days 6 Night Itinerary post about my trip to Japan during their sakura period. My Airasia flight was 2:30pm from KLIA 2 to Haneda Airport on the 29th March. We reached there around 10:30pm according to Japan time. Usually is up to you whether you wanted to stay nearby the airport or the capsule they provided for the first night you arrived in Japan. Basically the Day I was on the plane for 7 hours and we rush to our Airbnb Place at Asagaya Station reach there around 12:30am. Remember to booked 6 nights not 5 nights, we making some mistake and luckily the Airbnb host let us to stay another night because we had some miscommunication. Basically I have share my experience about the transportation and accommodation I have stay during my trip. You can refer back to this post here to read again. I kinda not recommend my Airbnb Listing because is better to plan your accommodation near to Tokyo Metro. The advantages of my Airbnb Listing is they provided us pocket wifi together and consider cheap during stay period for Sakura Season. 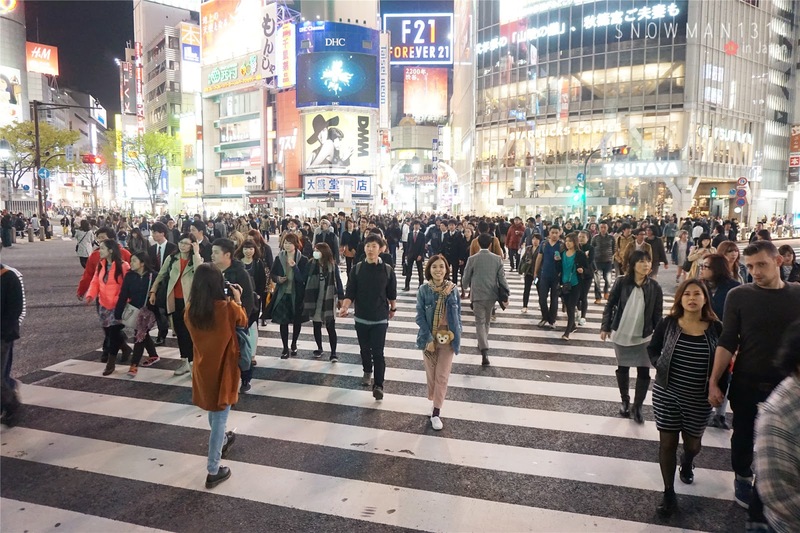 Disadvantages is they only reachable by JR Line, if you have plan your Itinerary near to all the Famous Tourist spot in Tokyo, better to find accommodation near to Tokyo Metro Line. 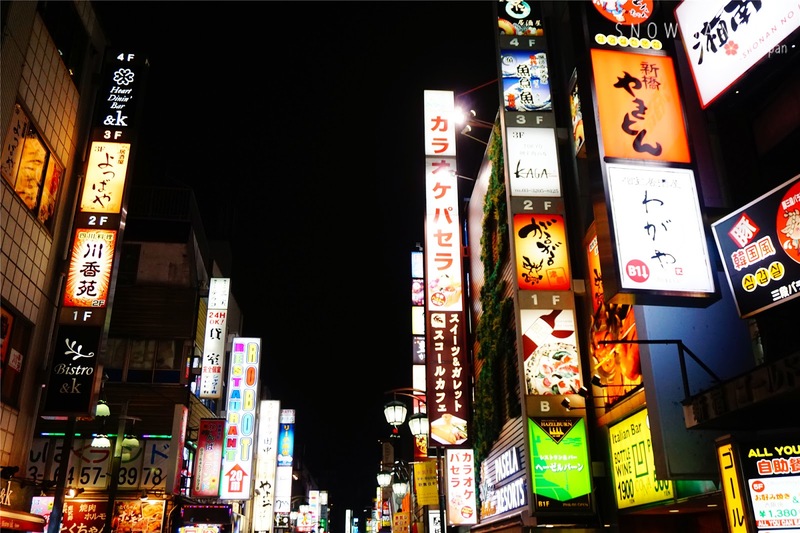 Next I will share my Itinerary for the total 6 days I visit in Tokyo, Japan. This is the summary of my Itinerary during my travel to Tokyo. As for the Day 4, we didn't manage to go Mountain Fuji as the weather is super cloudy and I don't think is worth to go. 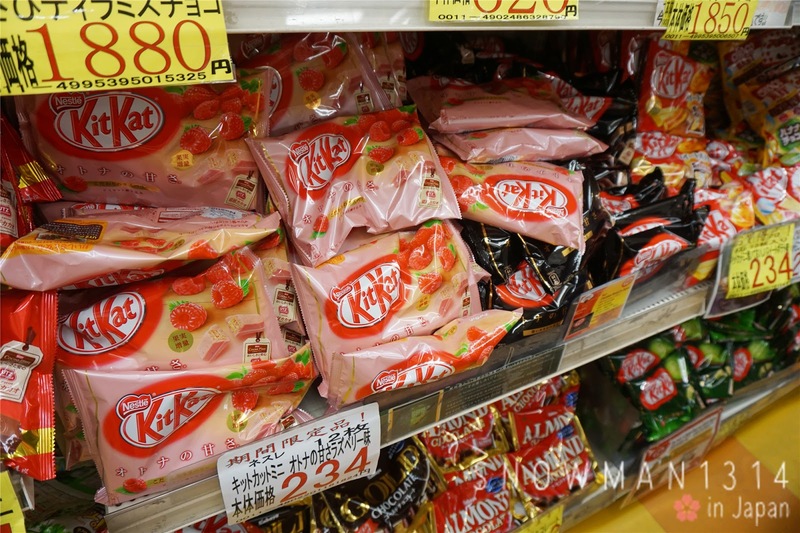 I guess I need to plan on my next trip again to Japan during summer season. Start my Day 2 Sakura viewing at Ueno Park. 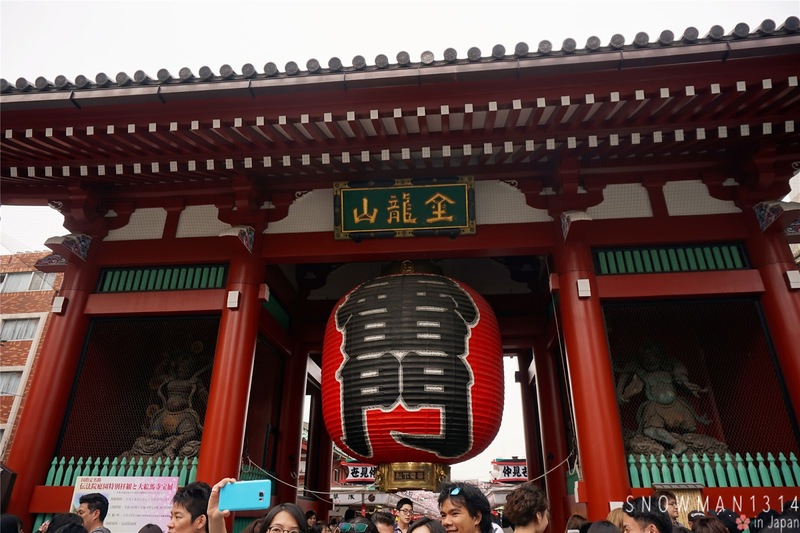 Basically during the Day for Day 2, we went to Ueno Park for sakura viewing and explore the area nearby Ameyoko Street and buy a lot of cheap snack for a snack shop at the street. 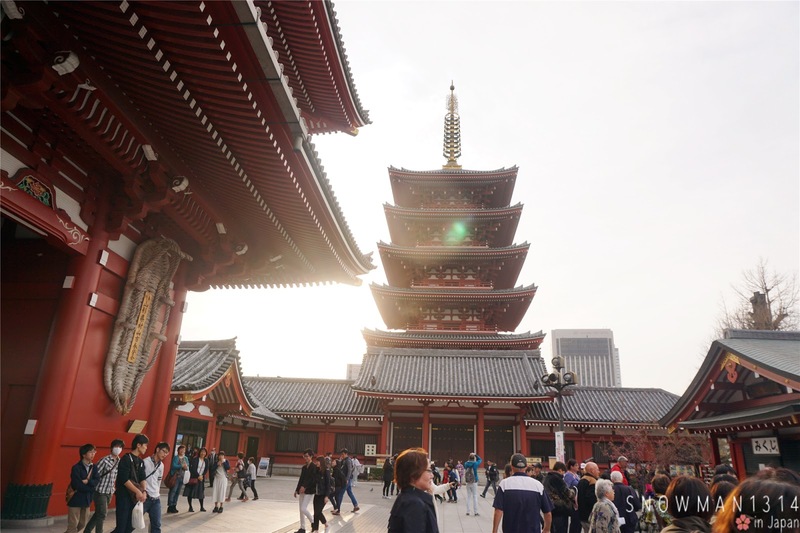 Next, we take train to Asasuka Station to visit The Hozomon Gate and Sensoji Temple nearby. As for the night time, we focus on visiting Tokyo Skytree and enjoy the night view of the city. The Heart Tree store of Tokyo Banana is the one and only selling heart printed tokyo banana at Tokyo Solamachi. Don't miss it! My haul of Day 1. 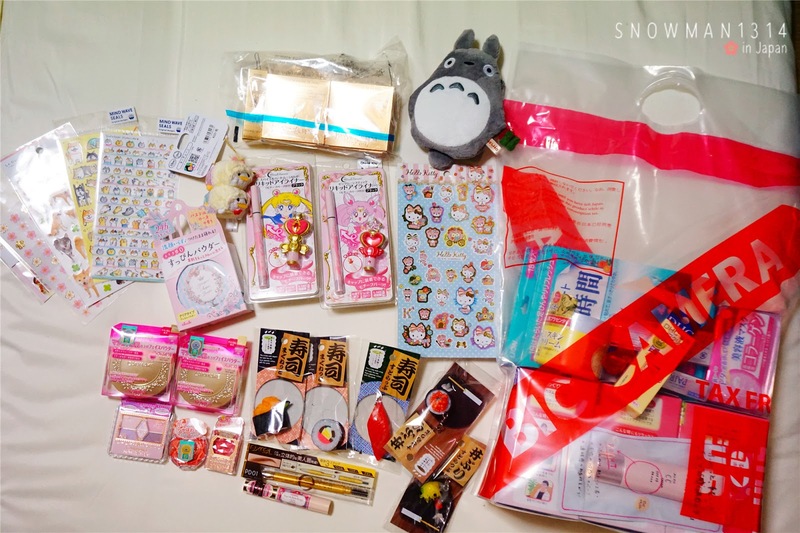 Basically the snacks I get from Ameyoko Street and some basic travel necessity such as Foot mask and Eye mask. I have post all the Day 1 journey into separated post. If you interested to know more details of the place, you can click on the link above to see more photos. 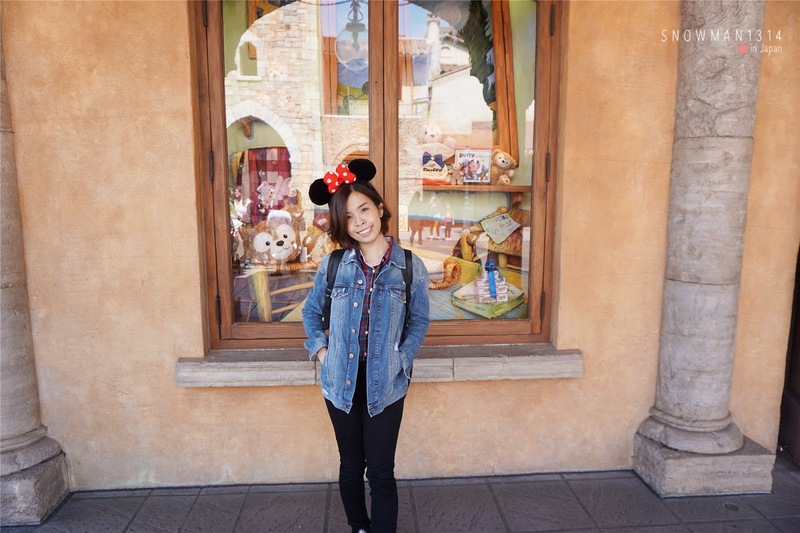 Day 3 of my trip, I spend my whole day at Tokyo Disney Sea. 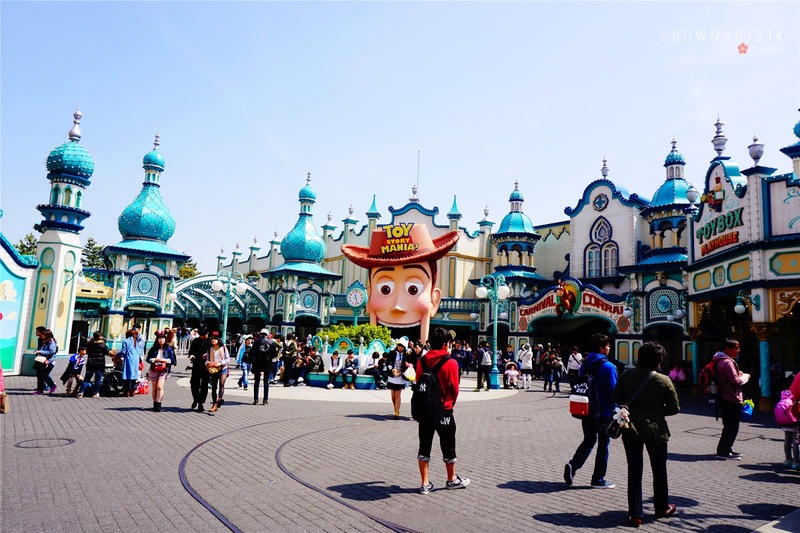 If you have no idea whether where to visit first, basically Tokyo Disney Sea crowds target is more from teens to young adults. 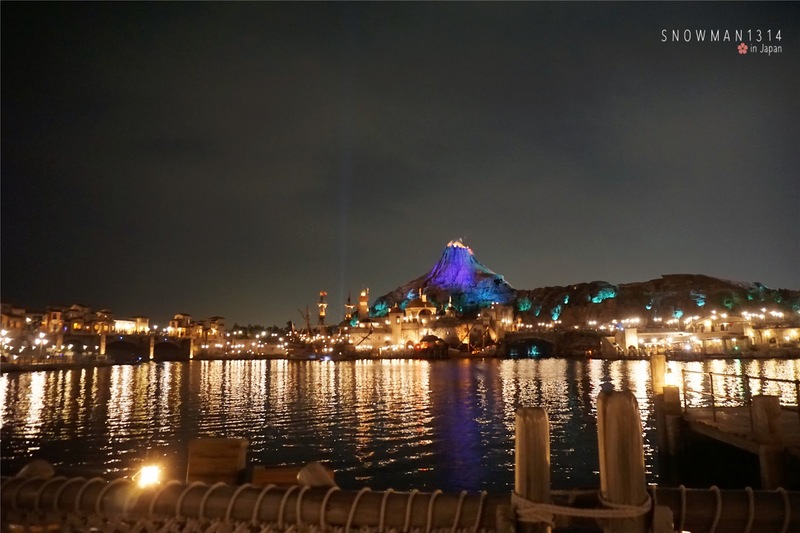 You will see a lot of couples, high schooler here when you visit Tokyo Disney Sea. 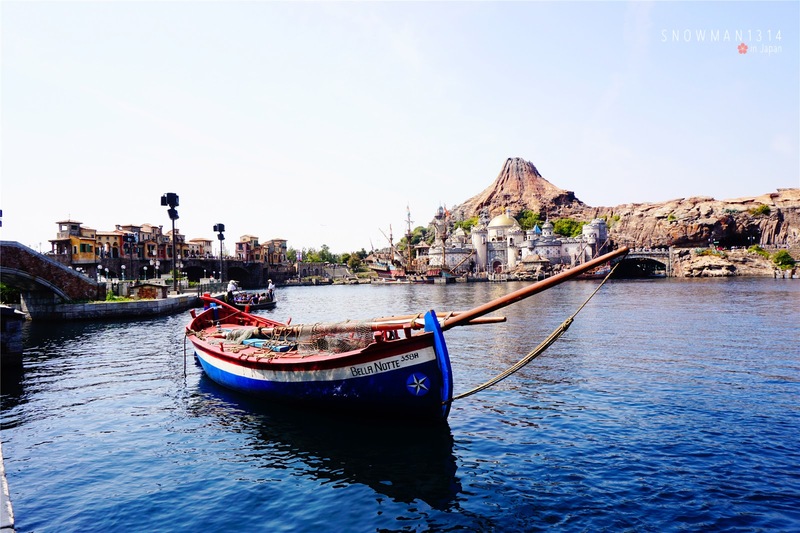 The only Clear Blue Sky is the day I visit to Tokyo Disneysea! Ended up with no Fireworks due to the gloomy whether in the night. Feeling kinda disappointed and sad. 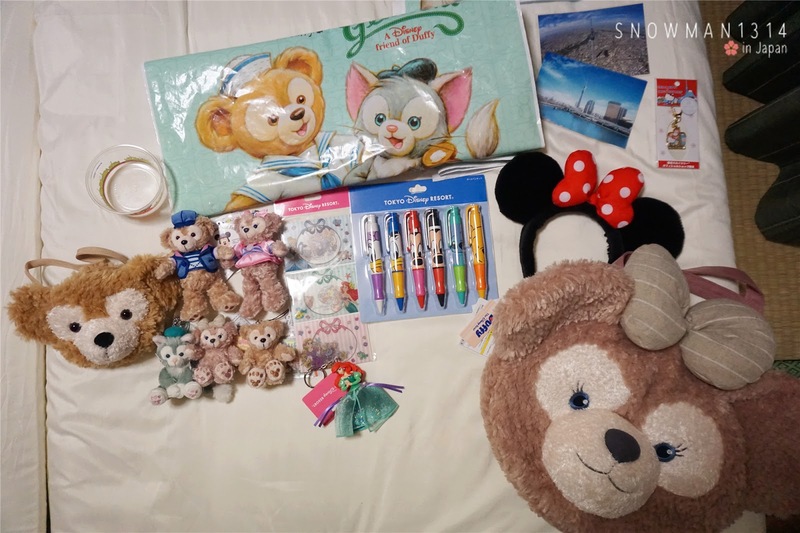 My Haul from Tokyo Disneysea. All the cute Duffy and Shellie May bear. Its been my dream owning all of these!! Definitely no the cheapest haul at Tokyo. 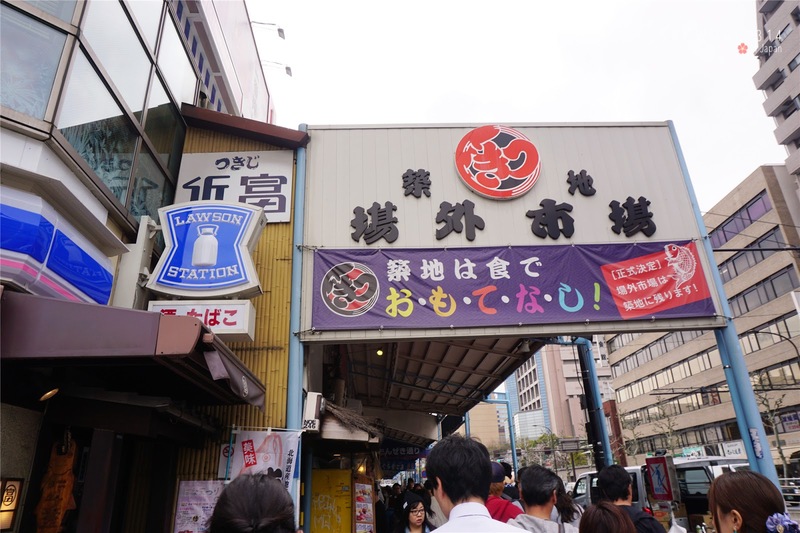 As for Day 4, we went to the famous Tsujiki Fish Market. A large wholesale market for fish, fruits and vegetables in central Tokyo. It is scheduled to move to a new site in Toyosu in November 2016. If you still want to visit Tsukiji Fish Market nearby to the central Tokyo make sure you visit before their new site! 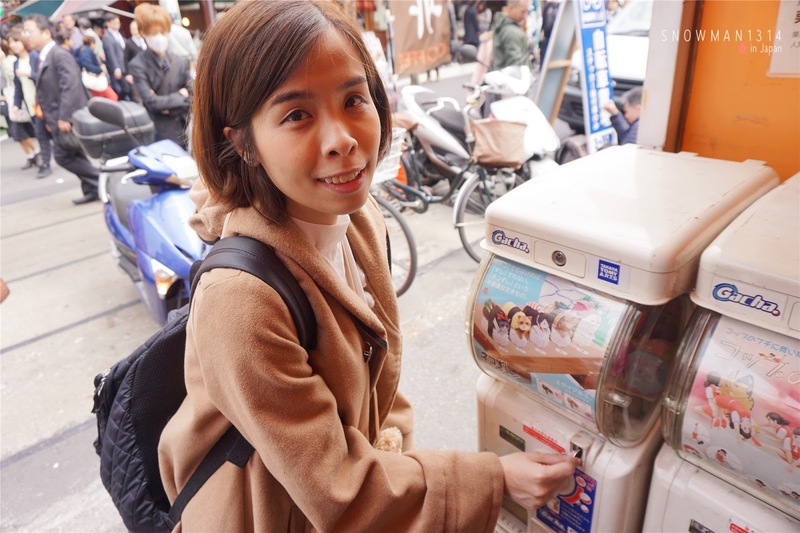 My first Cashapon trial in Tsukiji Fish Market. 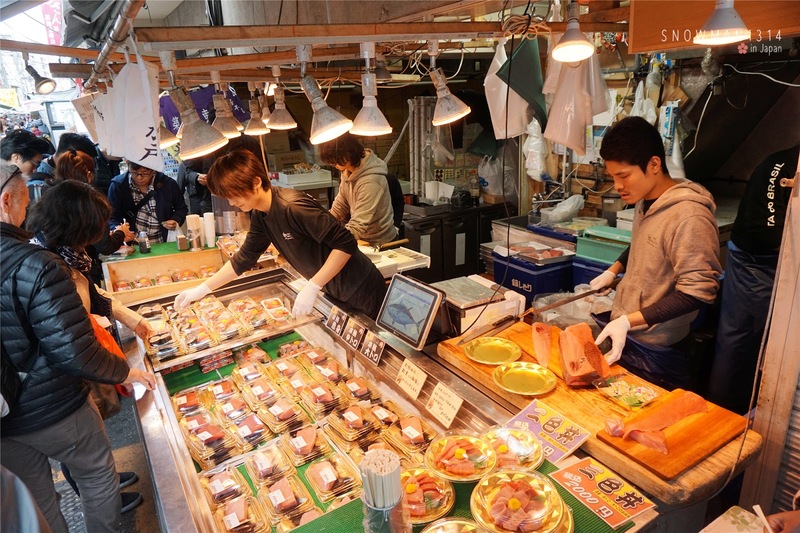 You can see many fresh Sashimi and Seafood when you visit Tsukiji Fish Market. I enjoy a lot of snack when I walk along the street. I will update more photos when I write my Day 3 post of my trip. 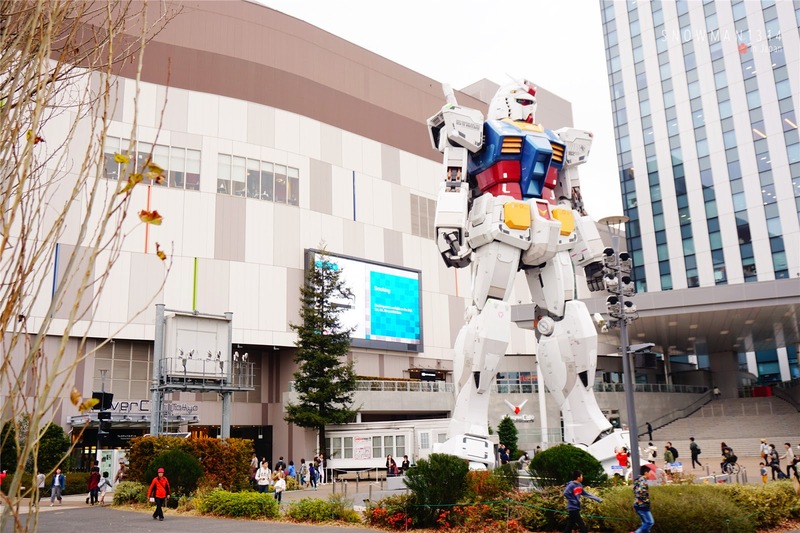 Next, We went to Odaiba to the place where they have the real size Gundam and a mini Statue of Liberty. 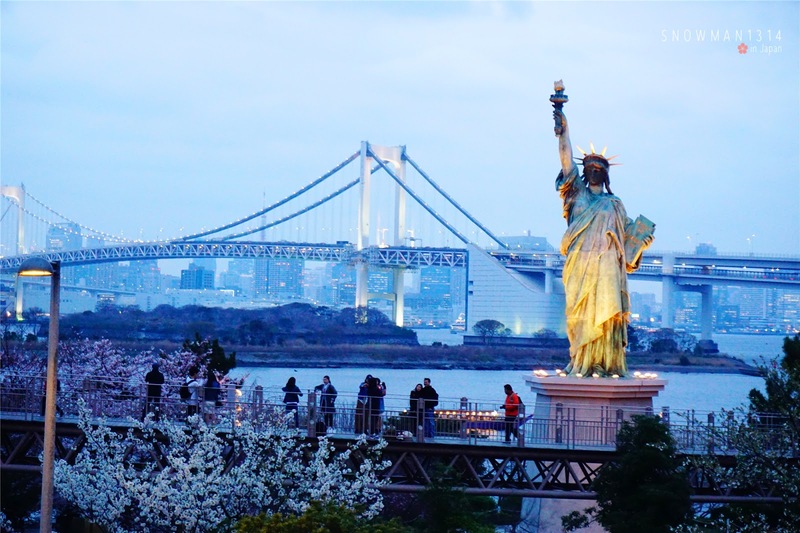 Odaiba is a popular shopping and entertainment district on a man made island in Tokyo Bay. The wind here is super windy since they are near to the sea, make sure you wear warm enough when you visit Odaiba. 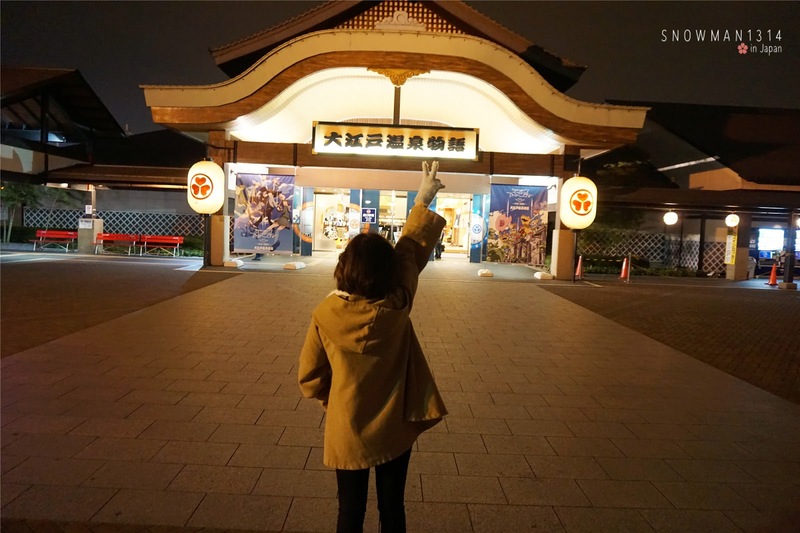 After visiting Odaiba and few shopping malls, we went to our last destination of the day - Ooedo-Onsen Monogatari. It was a public onsen where everyone basically just NAKED in the big indoor onsen. Can't even think about it right now HAHAHA. Day 4 I continue my Sakura viewing journey, one of the best spot of Sakura viewing at Chidorigafuchi. Too bad there's been some incident which we can't near to their famous photo spot. Sakura blends well with the river scene, super pretty! Gonna get my YSL from Isetan Shinjuku Store. 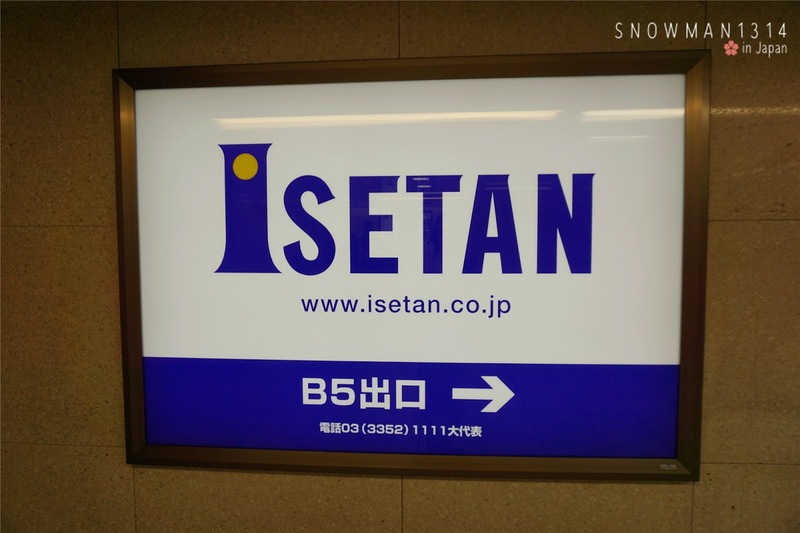 The whole building basically is the Isetan store itself. You can find all the High End product in Isetan Shinjuku Store. After going to the Isetan Store, I plan to go Shinjuku Gyoen another Sakura viewing spot but it was close at 4:30pm which we did not made it in time. Instead we just shop around Departments store around Shinjuku area, the place is packed with many department store. Planed to visit Disney Store at Takashimaya Department Store. 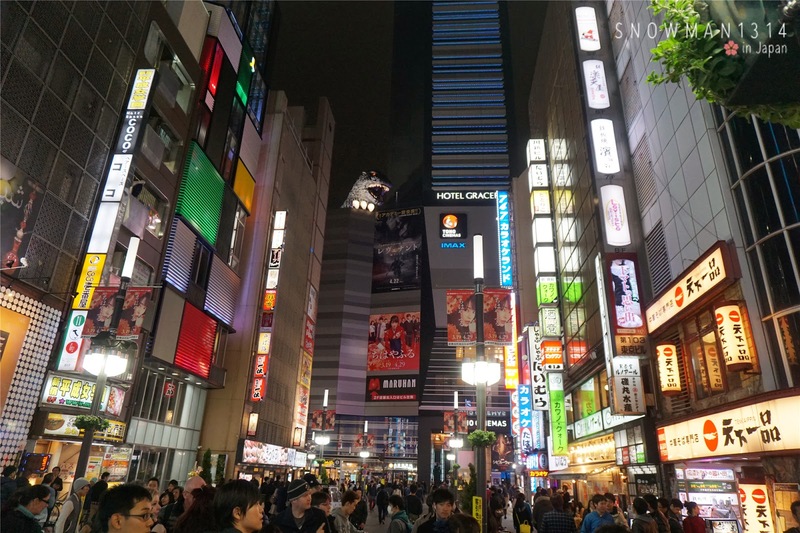 Night view at Shinjuku is really amazing, you get to see the busy street and LED light board from different buildings. We visit Kabuchiko Street where you can saw many 18X shop around this area. 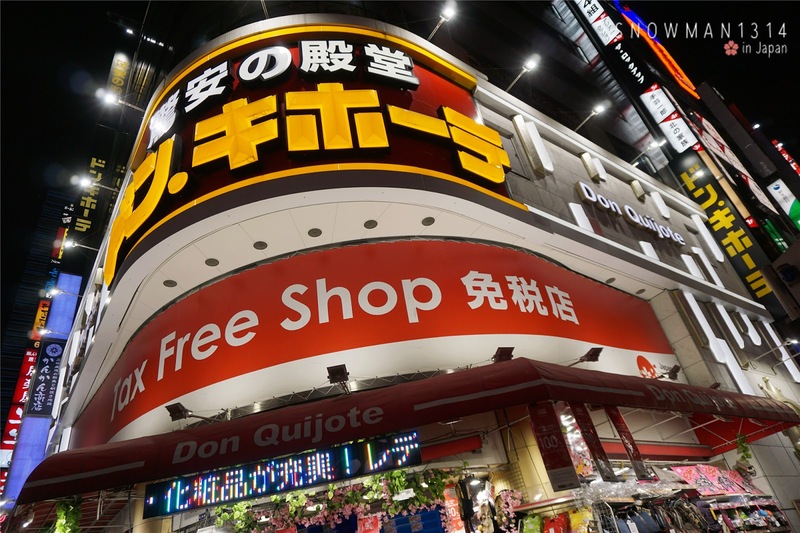 Don't forget to shop at Don Quijote where you can get TAX FREE shopping here. The crowds is crazy here, queue is damn long too! But still they do things super fast, no worries about that and just focus on your shopping! 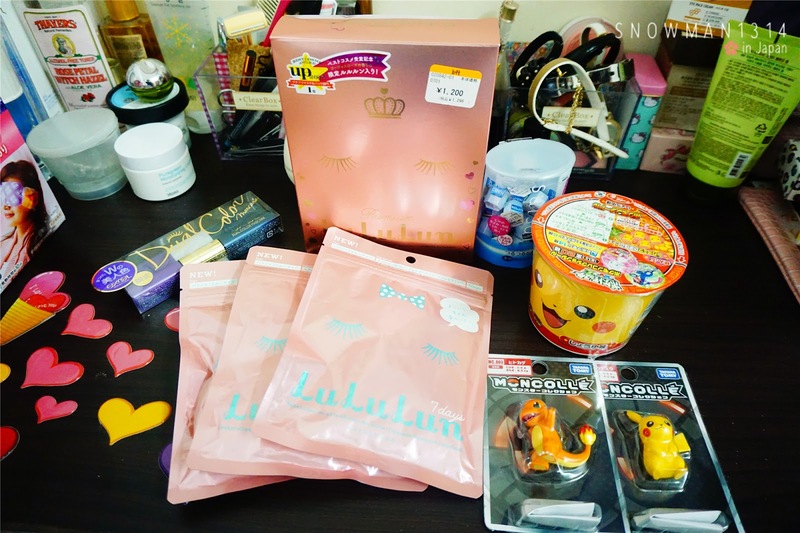 Haul from Don Quijote, Tokyu Hands, YSL and Tax Free shop. Day 6 I plan to visit Harajaku instead so that I can spend more time shopping at that area. 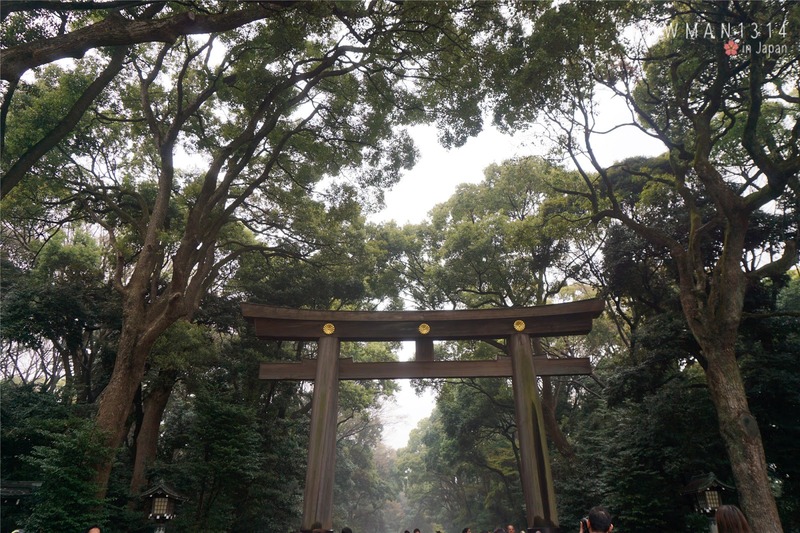 Visit Meiji Shrine where you can enjoy cold breeze of fresh air here. We encounter small rain and decided to have our lunch here. 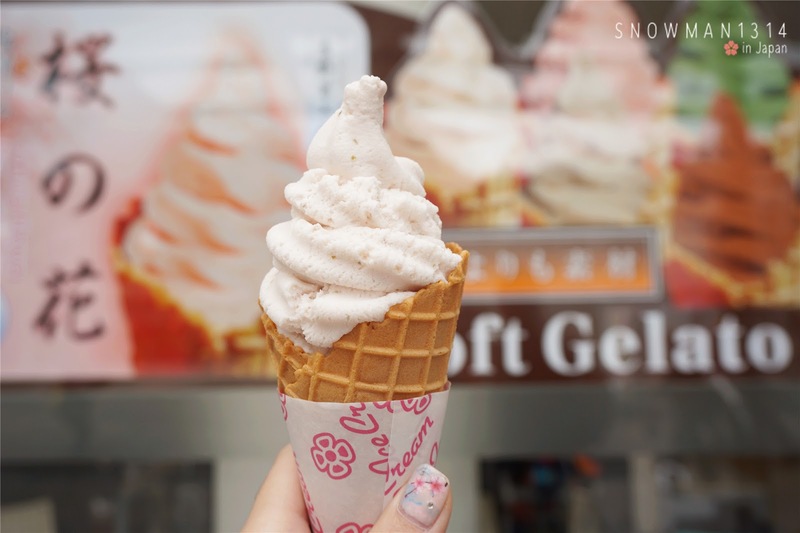 Don't forget to try Sakura flavored Ice Cream as well! 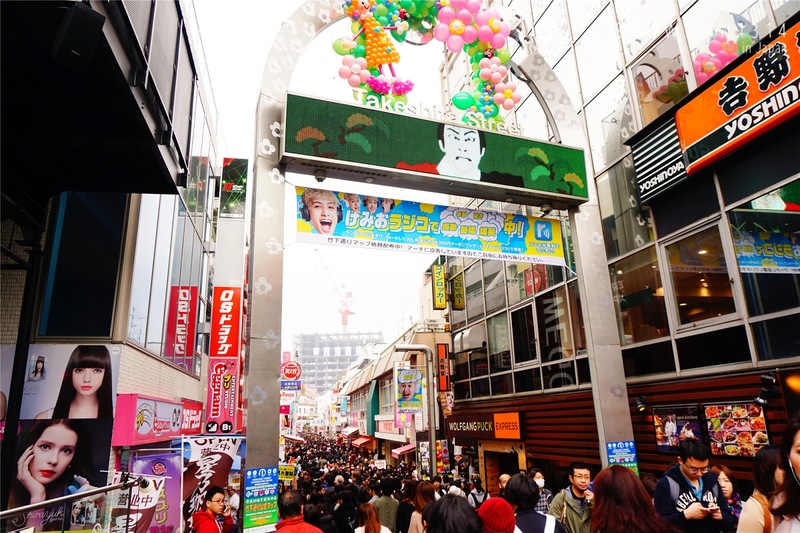 Day 6 is also my shopping time at Takeshita Street. Where you shop a good a lot of Harajaku clothes and even you can bump into Harajaku Fashion in the street. 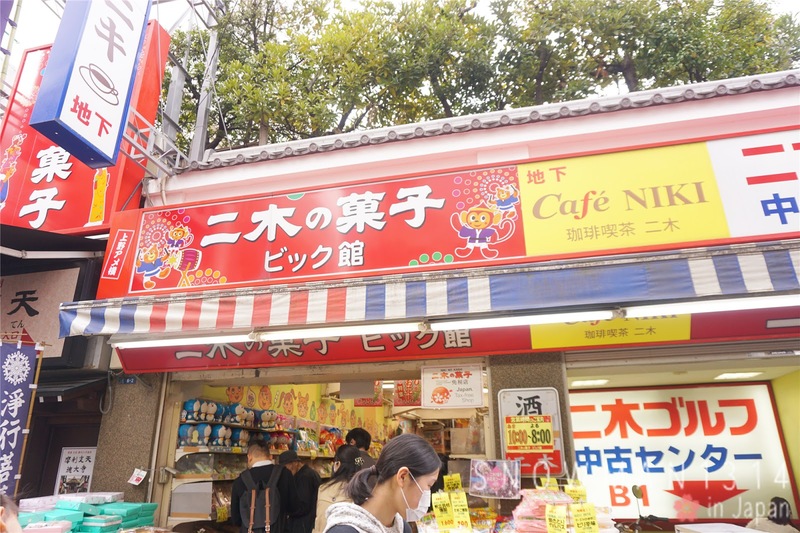 Harajaku is a quite big area where you can do some shopping, eat some of their famous snack. You can actually plan whole day just visit Harajaku. I am regretting because I miss the chance to try the famous Luke Lobster!! Totally forget and keep shopping only. 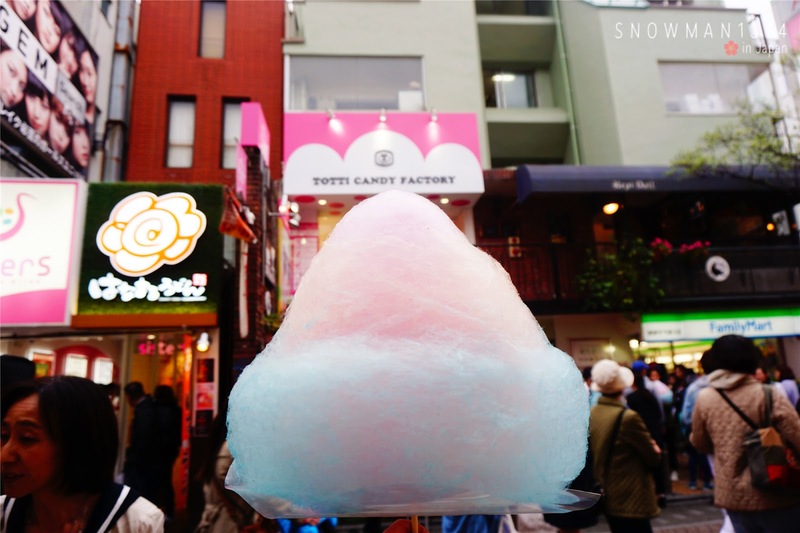 Must try this Cotton Candy too! 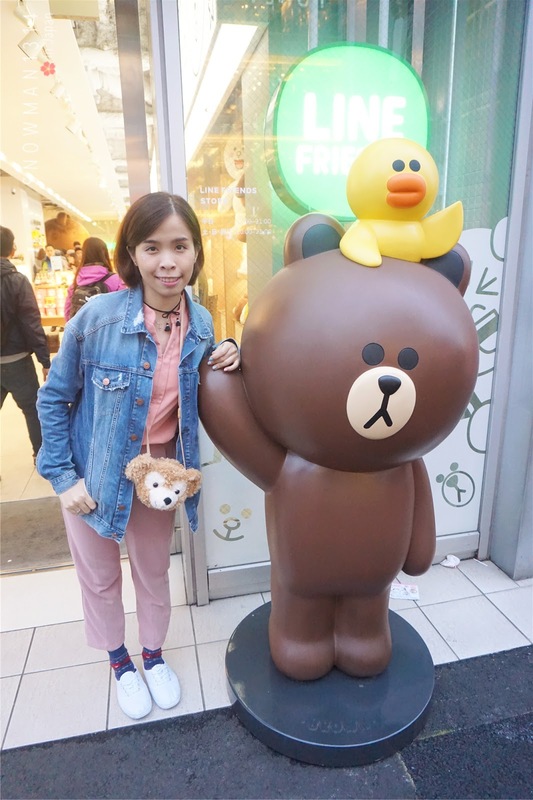 Not forget to visit Line Store around the area. I need more time to explore Harajaku next time! 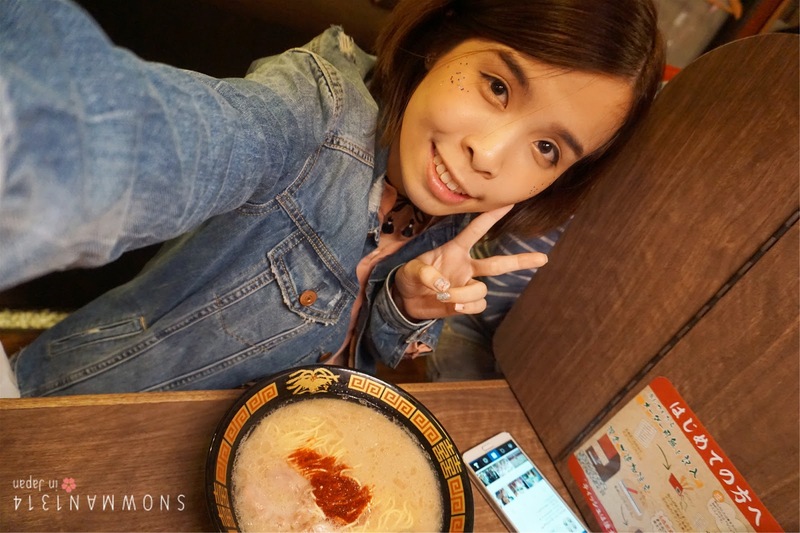 Woops please make sure you try the Ichiran Ramen when you visit Tokyo! There are many branch around Tokyo so make sure you do more research and decide which branch you want to visit. 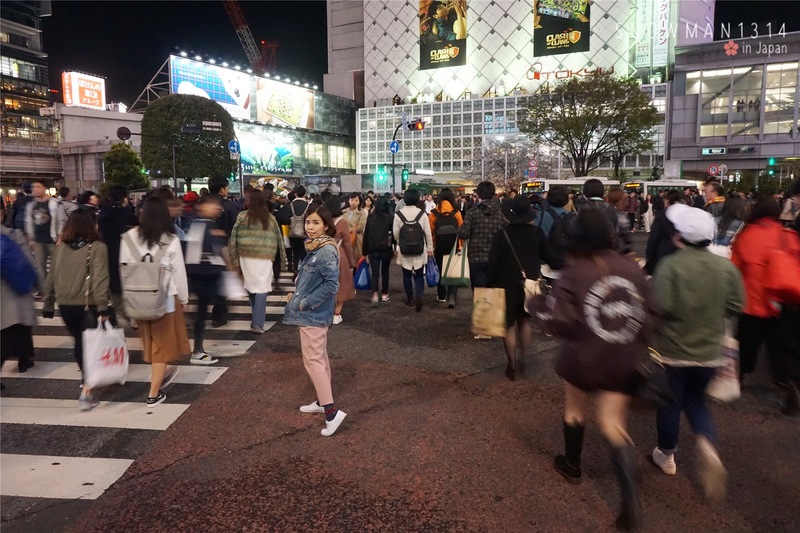 By the night we actually walked from Harajaku to Shibuya to visit the busiest crossing, Shibuya crossing. Not to be joke or what, I am totally amaze with the crowds here. Every time the traffic light turn into red, the huge crowds will start crossing the intersection. Haul from Day 5. 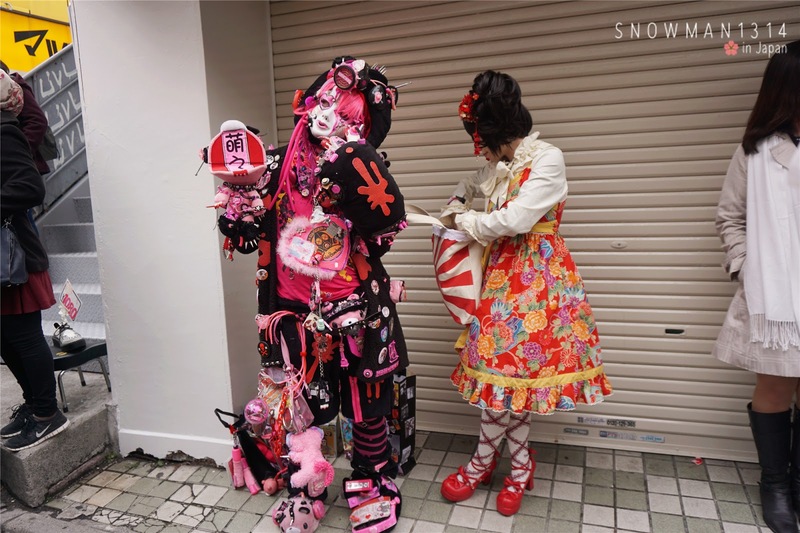 I shop a lot accessories from Wego and Pink Paradise which located at Takeshita Street. 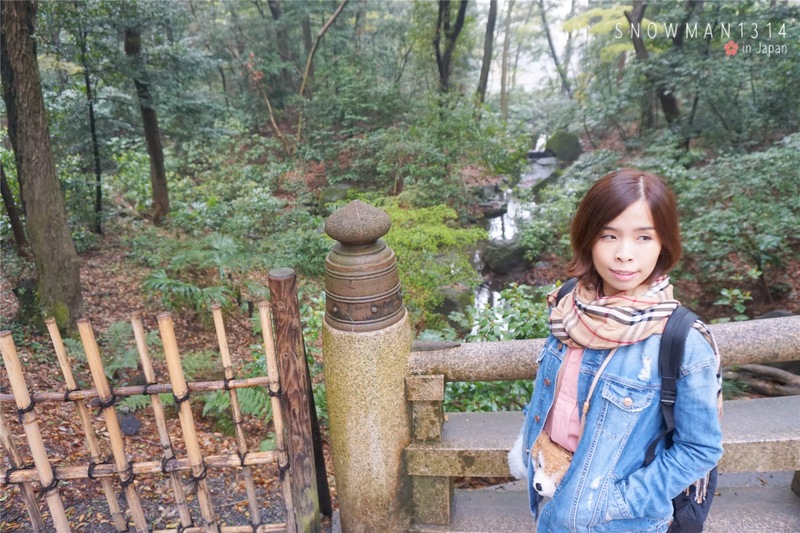 Before we prepare our night flight, we stored our luggage at Shinjuku Station and visit Shinjuku Gyoen National Park. Where you need to pay for your entrance fee. Last Day in Tokyo for Sakura viewing. 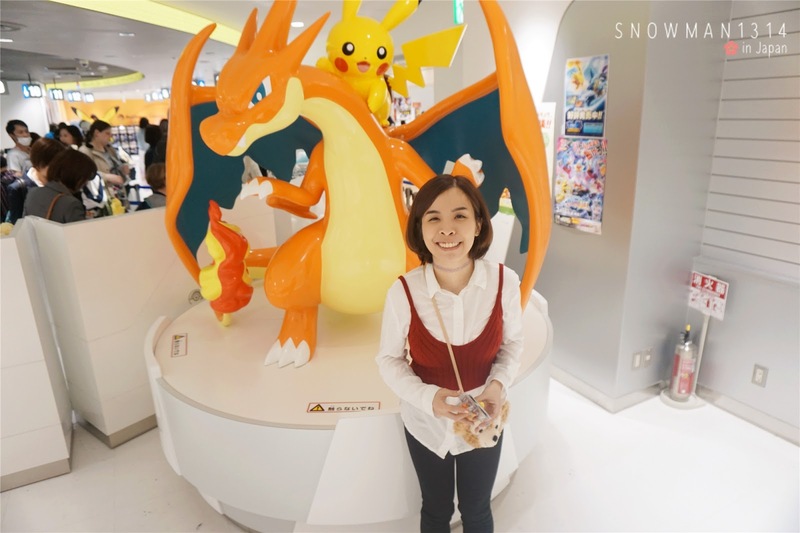 We plan a short trip to Ikebukuro and Pokemon Center. 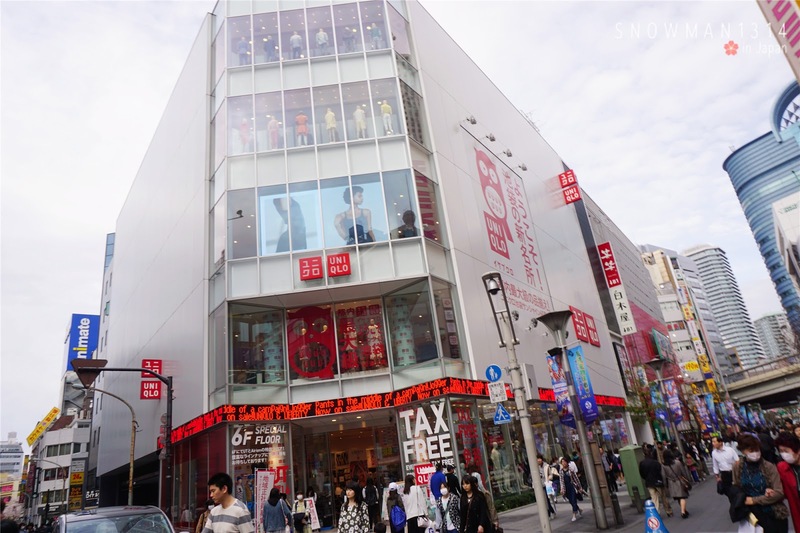 Same like Shinjuku, Ikebukuro is a shopping paradise and had a lot of department stores around. 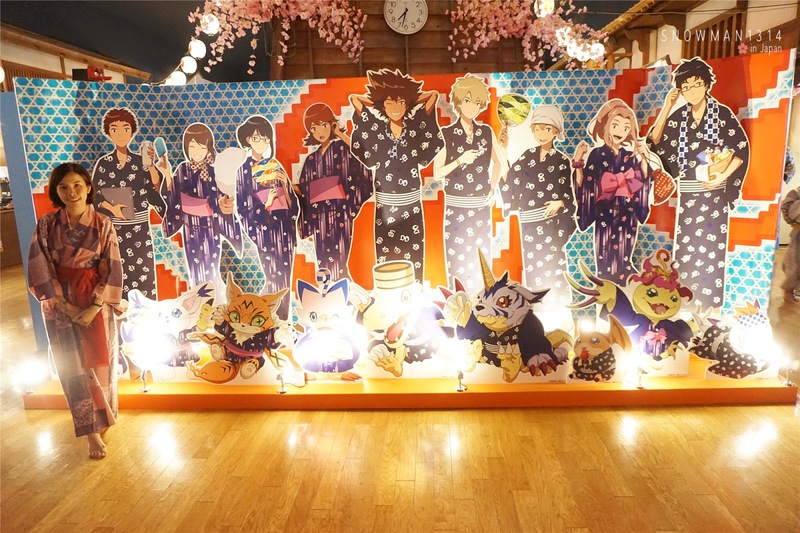 You can find that many high schooler will come here and Ikebukuro is famous with anime stuff that anime lover will definitely love to visit here. I need more time to explore. I did shop during the last day of my stay at Tokyo. Minor shopping but only able to put in my backpack. That's all for my 7 Days and 6 Nights Itinerary to Tokyo, Japan. I still have a lot of pending post with alots of photos to post. So please stay tuned, and feel free to read other related Tokyo post in the details below. 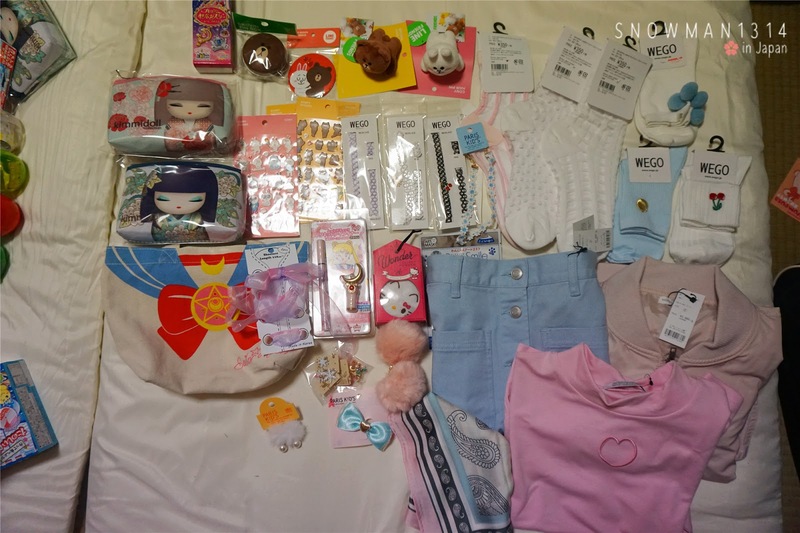 love your haul in harajuku at tokyo disney.the sakura blossoms are really beautiful..hope i can go to japan next year! Thanks dear =D It was the best view ever! Sounds you have a great day in japan! I wish i can visit there someday! What a helpful post this is! I haven't been to Japan yet so this will come in useful when I do get to go. Thanks for sharing. wow. makes me wanna book a trip to see sakura with my own eyes as well. they even have sakura flavoured ice cream! would love to try that out. seems so interesting. 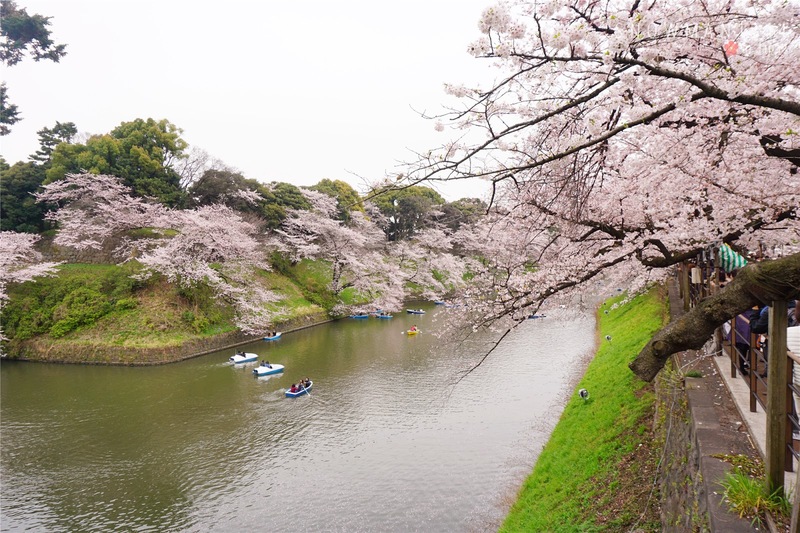 Flight you managed to get RM1.6k for sakura season is considered quite cheap already! your photo so nice and pretty!! !i love your itinerary...so clear and neat!! !bookmark this for future use!!! Am also going to Japan (Tokyo) next September so thank you for the sharing. No worries =D You should try!! XD no regret!! wow wow tokyo! always in my to travel list !!!!! 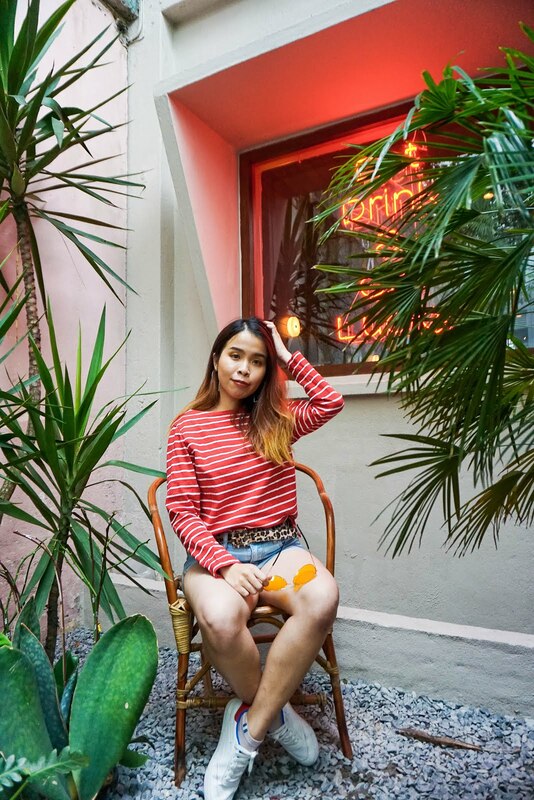 Is every girl travel list! Really nice photos - I especially like all the outdoor photos which seem to capture the spirit of Japan! Thanks Farena for your love!! 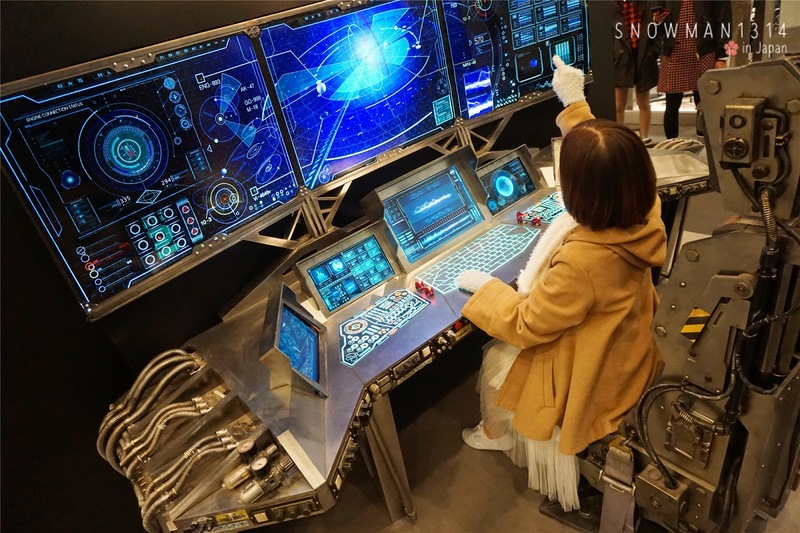 This will be useful to me as I plan go Tokyo next year for my honeymoon. 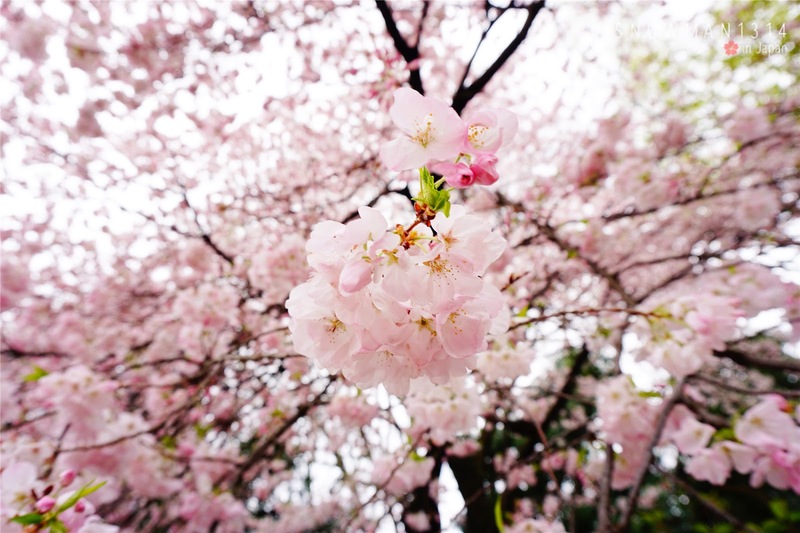 I want to see the Sakura.